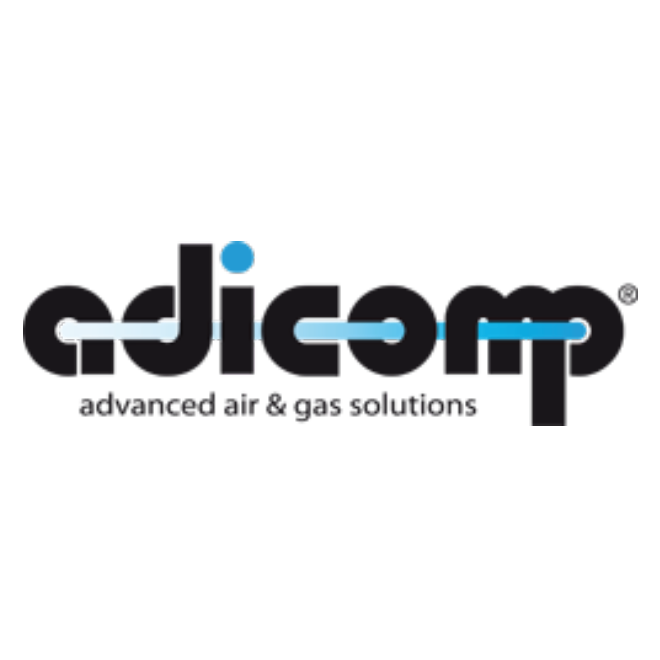 Adicomp is a company that operates in the compressed air and gas production and treatment field. The experience of its designers in the continuous research into new ideas, advanced applied technology and flexible production allow Adicomp to satisfy different market demands optimally and supply innovative products and solutions. In order to be close to its clientele, Adicomp has built a widespread support network with engineers who provide an impeccable service with professionalism and skill. The certifications acquired guarantee the quality of Adicomp work procedures, in compliance with international standards, from design to complete installation and commissioning, including a comprehensive after-sales technical support.